The spa boutique offers first class facilities and luxurious treatments, earning itself several awards by well-known magazines including Condé Nast Traveller and Singapore Tatler. For the adventurous, try its interesting range of treatments including chocolate fondue wrap and its signature AgeLes. 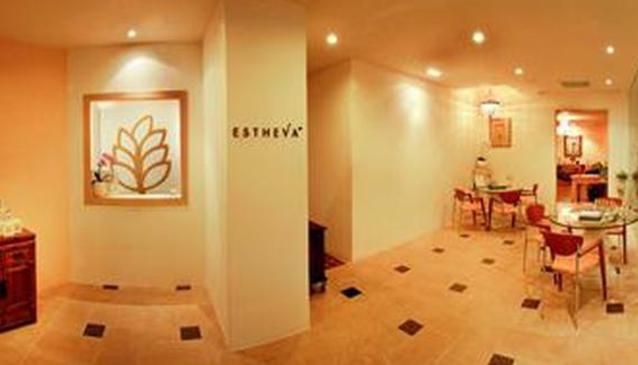 ESTHEVA is located near the shopping belt in ION Orchard in Orchard Road and is one of the top luxurious day spas in Singapore.